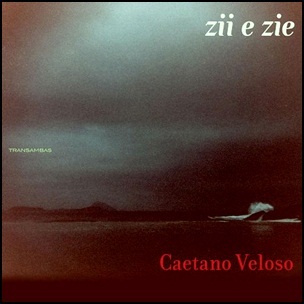 On April 14, 2009, “Universal Records” label released “Zii e Zie”, the 33th Caetano Veloso album. It was recorded 2008 – 2009, and was produced by Caetano Veloso and BandaCê. All tracks by Caetano Veloso.